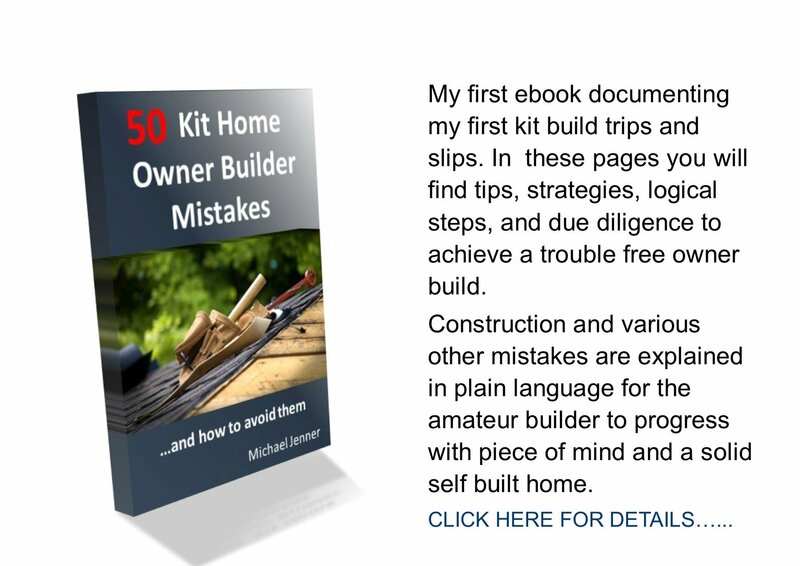 Termite prevention systems are built into kit home design and inclusions. For best results, a range of techniques should be used so if one fails the next will takeover. 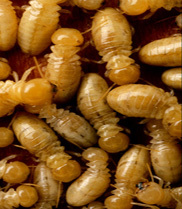 The first step in protecting a house is to prevent termites from gaining access. 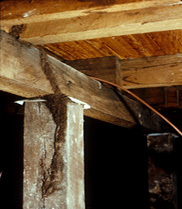 This is achieved by placing a barrier under or around the house. Barriers are designed to deter termites or bring their presence out into the open and can be physical or chemical in nature. 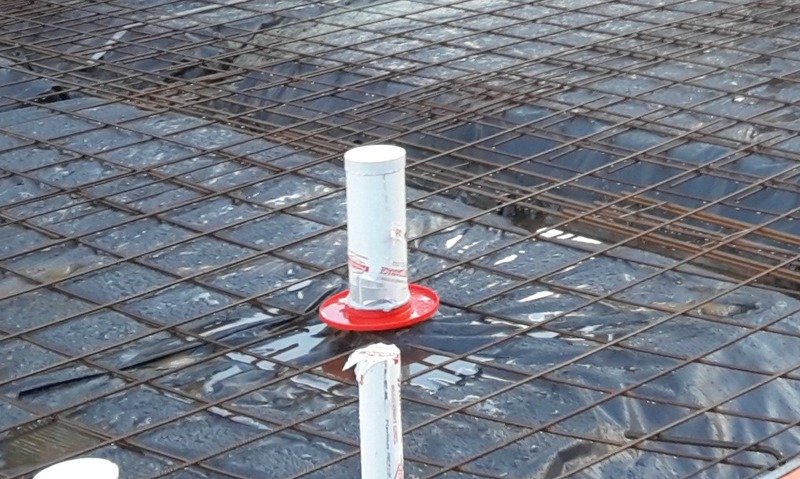 For a raised floor system, the prevention starts at the pier which should be a minimum 450mm long and made of steel, concrete or layed brick. Then a good sized ant cap (not like the one pictured below)should be installed at the top. 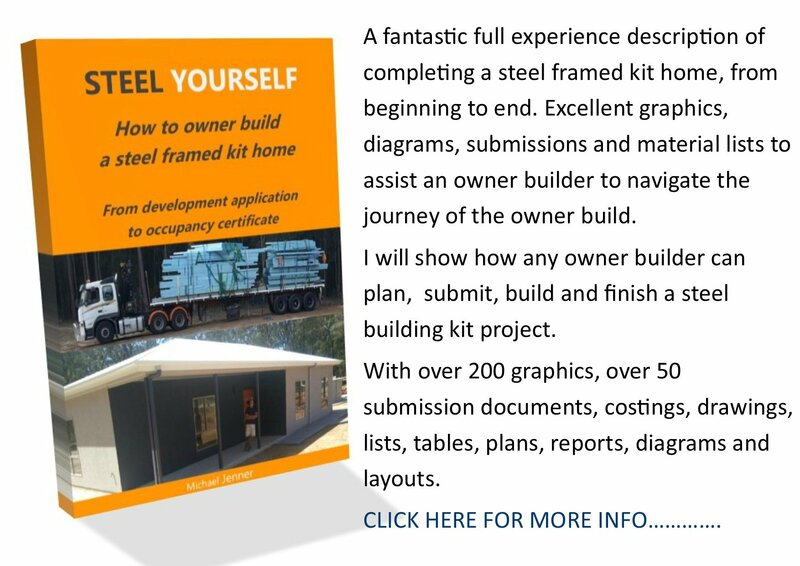 Bearers and joists should be pest treated if not steel, sheet flooring can also be treated as well as stud wall frames. 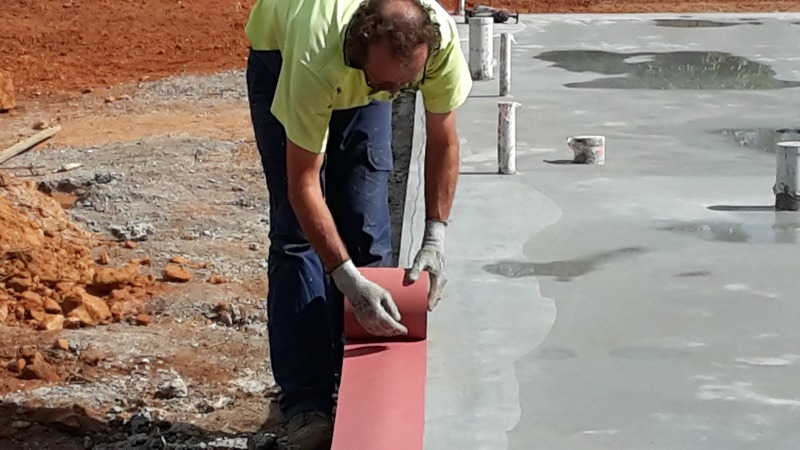 Concrete slabs need completely different setups, with underslab systems such as in-soil chemicals, compacted crushed rock, thick plastic and or treated membranes. Rough in plumbing needs plastic seals to prevent incursion around drains. Termite mesh around the edge of the slab provides a visual aid to termite movement. 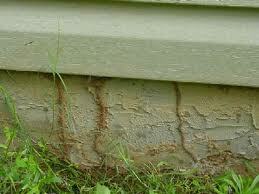 On the top edges of concrete slabs, termite prevention glue underneath a rolled on termite membrane is required. The second part of prevention is keeping termite food away from the house, including all wood heaps, stumps and trees. The third part is regular checking under and or around the house for termite movement. To do this you must have termite identification knowledge. So what do termites look like? Look at the pictures of termites and their shelter tubes on this page.